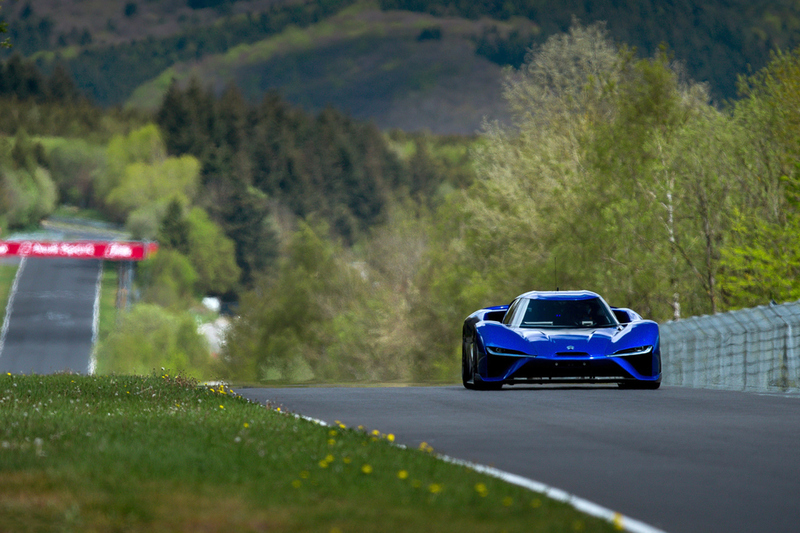 This past week, Speedhunters had a post about this new Electric Supercar from Chinese company, NextEV, called the NIO. It's put in a blindingly fast time of 6:45.90, which is respectable, even for a gas-powered supercar. Check out the rest of the post, as well as a video here.